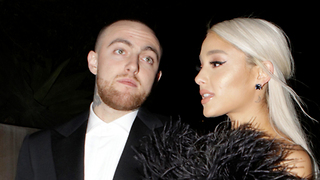 Ariana Grande APOLOGIZES After ‘7 Rings’ BACKLASH! 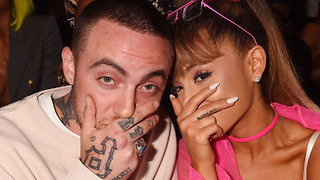 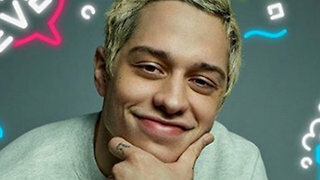 Rumble / Entertainment Life - It looks like apologies are in order after Logan Paul causes yet ANOTHER controversy…SURPRISE SURPRISE…ALSO, Ariana Grande is now apologizing for MORE 7 Rings backlash, stay tuned to find out what Ari has to say. 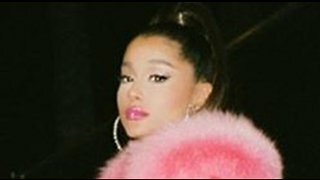 Ariana Grande Receives BACKLASH On Twitter For New Song ‘7 Rings’! 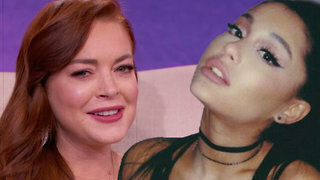 Ariana Grande HEADLINING Coachella After Kanye West DROPS OUT!